Former Cincinnati Assistant Police Chief David Bailey. Bailey resigned from his position effective Friday, but will be on paid administrative leave and will continue to receive pay and benefits until he's eligible to retire. The city said his current salary is $126,245.64. Bailey would lose his city-provided health insurance coverage if he finds another job with similar coverage. He has seven days to revoke the agreement. Bailey will no longer have police powers, but does get to retain his badge and gun. He also gets $2,000 for his attorney fees. He will also get a cash payout for accumulated vacation, sick, and comp time when he retires. Bailey is in the Ohio Police and Fire Pension System DROP program. It allows eligible offers to "accumulate a lump sum of money for retirement." But once officers are enrolled in DROP, they must agree to work for a period of time or they forfeit some of the money accumulated in the program. That provision is why the city is putting him on paid administrative leave and not asking him to retire now. The city and Bailey agreed not to disparage each other. Lt. Col. David Bailey has loyally served the City of Cincinnati with distinction for over 30 years. The City thanks Lt. Col. David Bailey for his service. 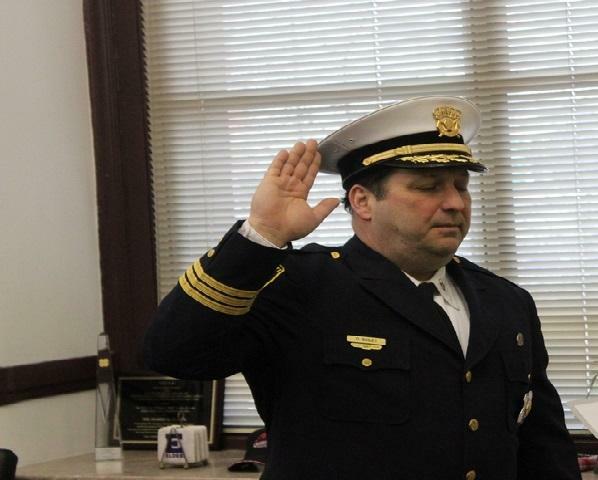 Black said in a memo Friday that Bailey's duties will be split between the police chief and three other assistant police chiefs until a permanent replacement is named. Black will make that selection. Bailey reportedly was told Thursday to either resign or he would be fired. In that complaint, she alleged Bailey, Butler, and Assistant Chief Paul Neudigate were working to oust Police Chief Eliot Isaac. "In my view, these comments are reckless, unfortunate and grossly inaccurate," Bailey wrote. "They are not only self-serving, they are irresponsible and harmful to the agency." In a statement shared on social media Wednesday, an attorney for Bailey and Butler said the men deny the allegation they were working to out Chief Isaac.